Forget everything you previously knew about our LF waxes! 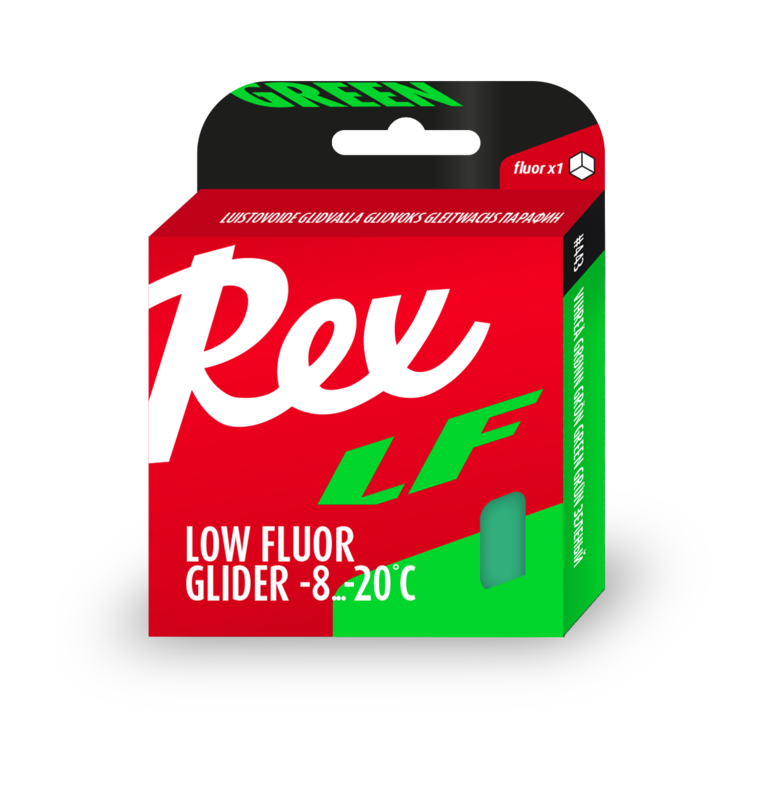 Our completely new LF series brings the the R&D innovations introduced with our HF-series gliders to an economical level. 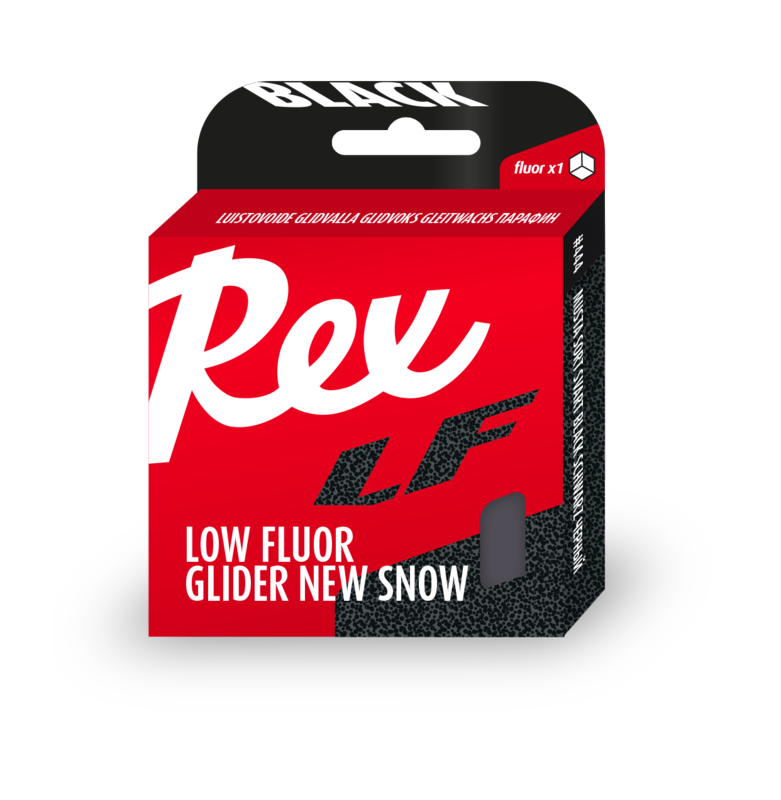 The yellow, blue and green versions cover all typical conditions and specially formulated black and pink waxes for new and old snow complete the series.Compared to HF series gliders, the LF series are also slightly easier to apply. Also available in 200g service line packaging. Hard for a yellow wax, but still easy to apply. A little bit softer than HF11 Yellow. A hard and non-oily wax for the coldest temperatures. A graphite wax for new snow. Like the LF Pink, the LF Black has been formulated especially for the snow type rather than temperature. 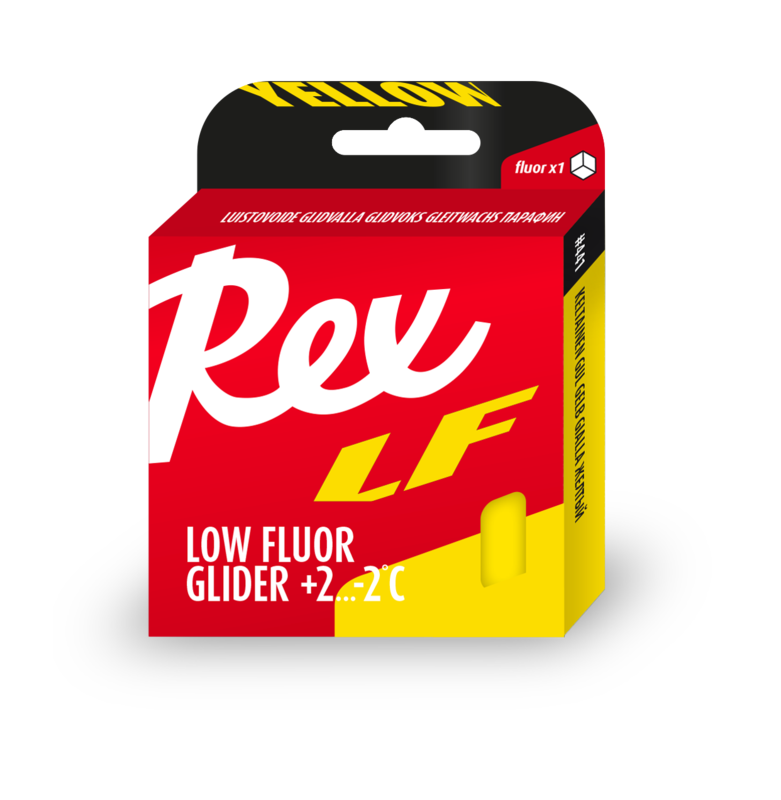 The hardness of the wax is between LF Blue and Yellow, as new snow requires a slightly softer wax for best glide. LF Black is the new black!